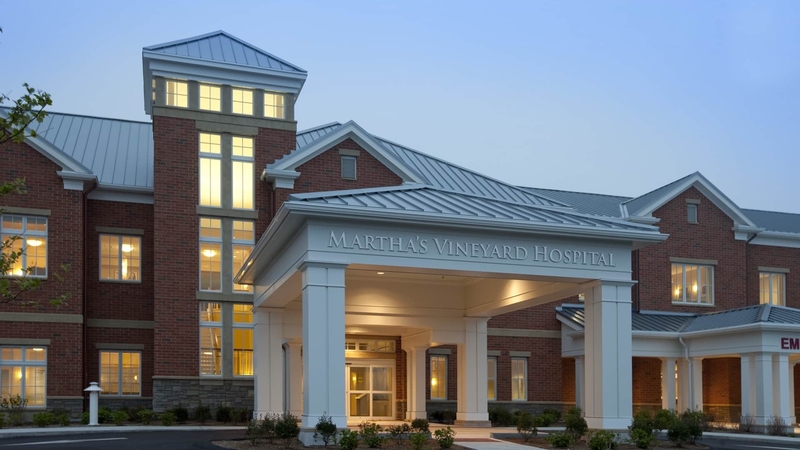 The new 90,000 square foot addition to Martha’s Vineyard Hospital is designed to address the community’s commitment to compassionate care while celebrating the unique circumstances of island life. This small 25-bed critical-access hospital serves an island population that fluctuates from approximately 15,700 year-round residents to more than 105,000 summer residents and visitors. The hospital was recently named to a list of the 30 most environmentally friendly hospitals in the world as reported by the website Healthcare Administration Degree Programs.net. The hospital made the list at No. 13. A design that addresses the dramatic shift in population that occurs on the island during the busy tourist season by including unconventional departmental adjacencies. Bordered by simple island cottages, wetlands and salt marshes, the building responds to the surrounding regional architecture and sensitive ecological conditions. The facility is the tenth hospital in the nation to achieve LEED Gold certification and the first in Massachusetts. The project utilizes the Planetree model of care, providing amenities including a roof garden for family use and a health resources library.